Providing a functional, holistic and bio-individual approach to finding the root cause of your health concerns. Harnessing the power of nutrition to balance the body and promote optimal wellness. 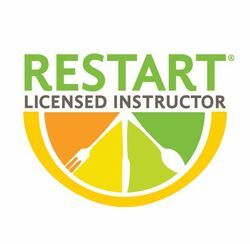 Fulvia is a functional Nutritional Therapy Practitioner (NTP), RCP Mineral Balancing Consultant (RCPC) and certified RESTART® instructor with a passion for empowering people to achieve optimal health and wellness through nutrition. She helps her clients strive for optimal health by restoring and supporting normal metabolic function through a nutrient dense, whole-food diet, mineral balancing and focusing on five foundations of health (digestion, blood sugar regulation, essential fatty acids, minerals and hydration). A comprehensive protocol is used to investigate the source of your health concerns. 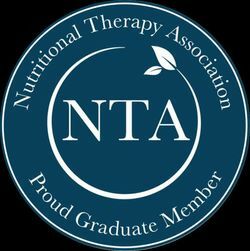 This involves the study of an initial interview form, 3 day food journal and a detailed online Nutritional Assessment Questionnaire (NAQ) about the signs and symptoms you are experiencing. Dietary and lifestyle recommendations are then suggested based on your major health concerns and analysis of your information. 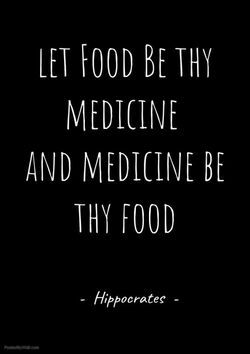 Typically, initial health improvements can realised by changing a few things in your diet such as increasing healthy fats and protein, timing of meals, hydration and eliminating snacking and sugars. A key component of her consultation is the Functional Evaluation where she taps into the body's innate intelligence by palpating a series of body points that relate to specific organs/systems. Lingual Neuro Testing (LNT) food and supplements against those areas requiring support further extends the functional evaluation to assess what the body actually needs. Her methodology also includes Hair Tissue Mineral Analysis (HTMA), where mineral composition is evaluated using a sample of hair. She can then assess the mineral imbalances and formulate appropriate balancing protocols, in addition to Nutritional Therapy, to address health concerns and assist you in achieving your wellness potential. 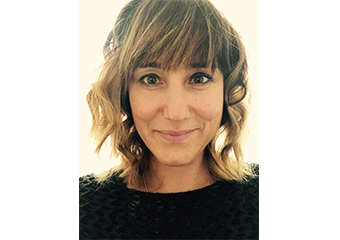 Fulvia utilises a bio-individualised approach as she acknowledges that everyone is different. Interested in changing and improving the way you feel? Want to THRIVE not just SURVIVE? Then connect with Fulvia to book your free discovery call.